Our product range includes a wide range of continuous band sealer. We are leading manufacturers of Continuous Band Sealer. 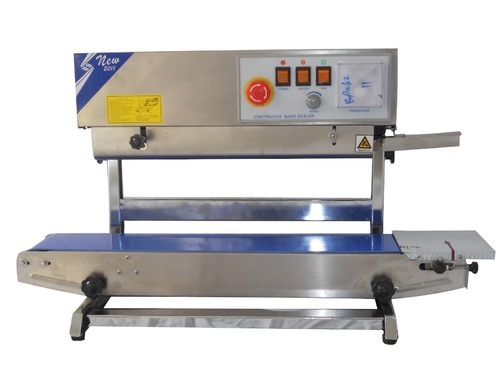 continuous band sealer is suitable for sealing small package in foodstuffs, general merchandise, medicine, spices, seeds and chemical industries.